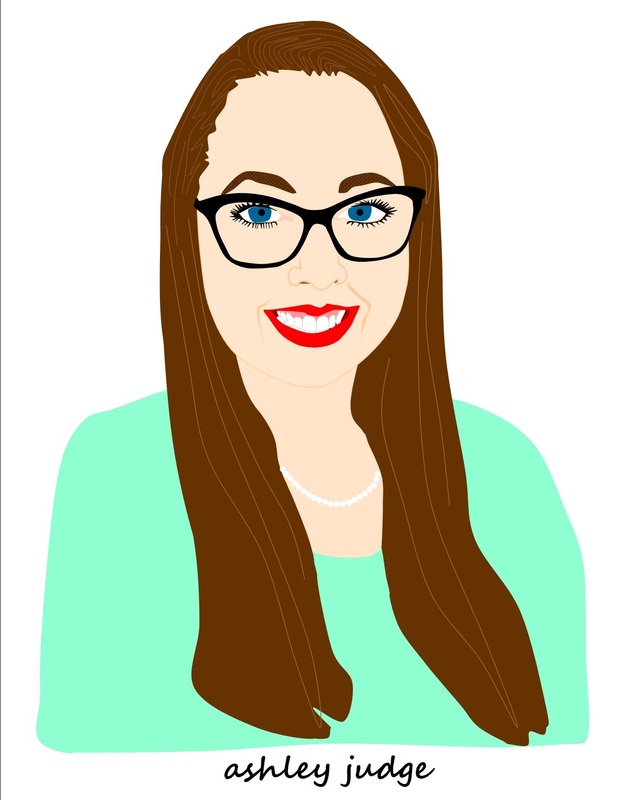 About Ashley Judge - The Funtrepreneur, Inc.
Ashley (above) illustrated by Kayci Wheatley. Ashley is just a girl … standing in front of a boy … asking him to love her. Oh wait, that’s somebody else. 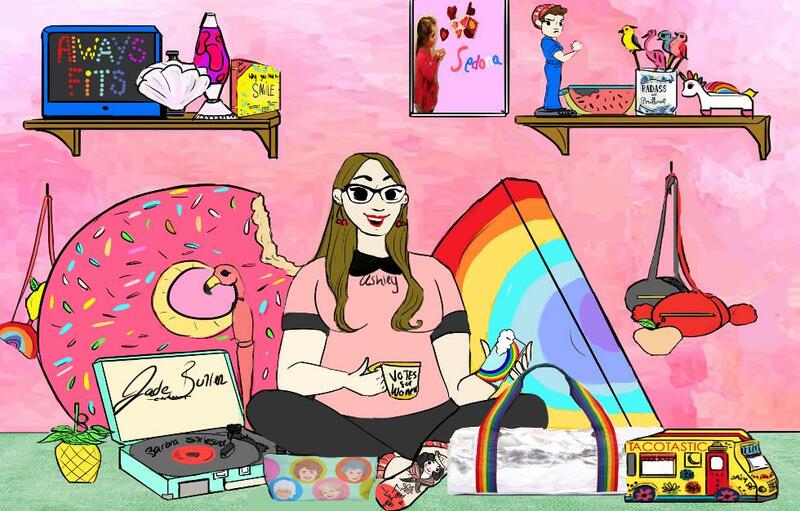 Ashley Judge is the head gal at AlwaysFits.com, a unique online shop, known for its nostalgic, sweary, feminist gifts. Ashley turned a lifelong love of curating treasures into a multimillion dollar business. 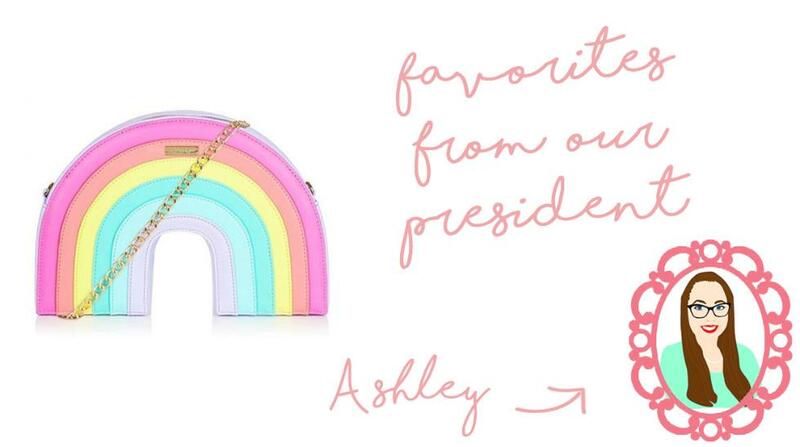 Ashley loves the Golden Girls, feminism, tragically lame soft rock, Bev from The Goldbergs, self-deprecating humor, Ruth Bader Ginsburg, alliteration, and her 6 year old daughter - but not necessarily in that order. Ashley (above), surrounded by her favorite AlwaysFits.com goodies! Illustrated by Jade Butler. In 2012, Ashley shared some business lessons with American Express. To read that article, click here. Check out this 2009 Patriot Ledger feature about Ashley and her first company, Tra Tutti.